In an excellent location, the Hotel Peler is a great base for discovering all that Lake Garda has to offer. 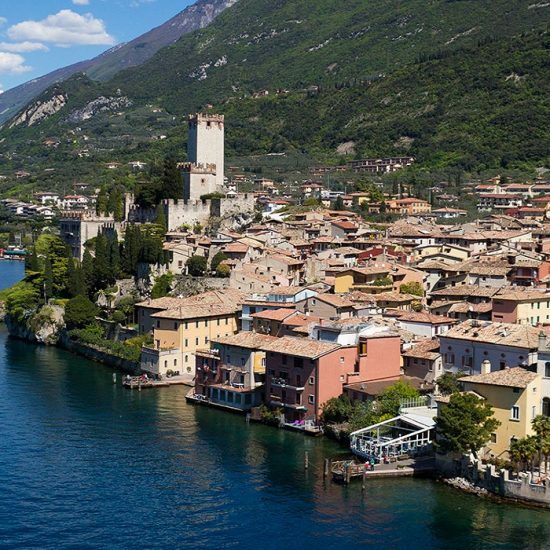 The hotel is just a few minutes from the centre of Malcesine with its bars, shops and restaurants and close to the shores of Lake Garda. Offering simple and comfortable accommodation with friendly service to match it is an ideal choice for those looking for a good value holiday. In an excellent location, the Hotel Peler is a great base for discovering all that Lake Garda has to offer.